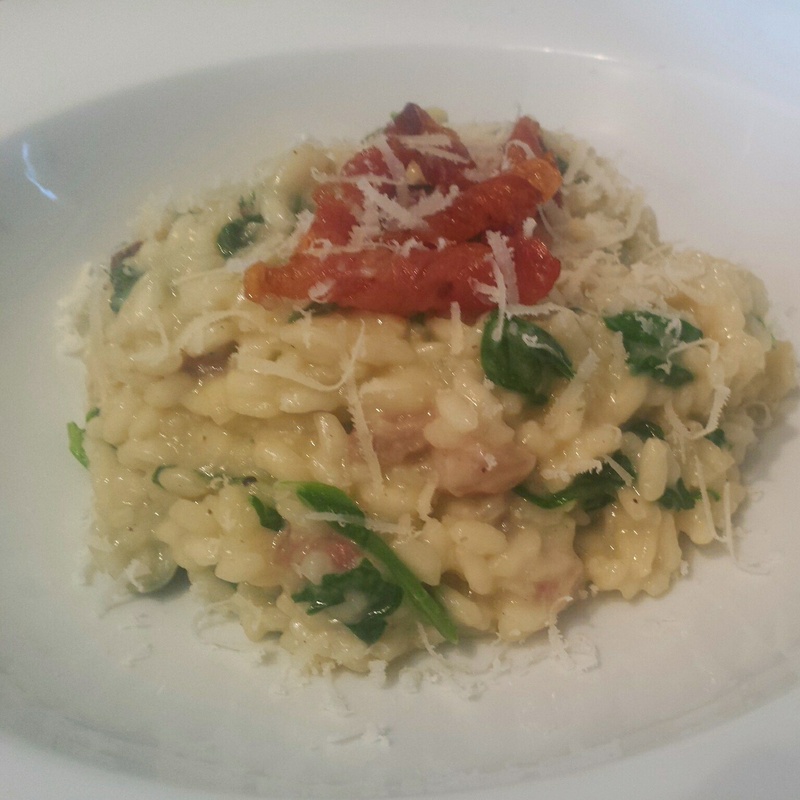 This is not just any old risotto, this is a deliciously indulgent risotto making the best of Italian ingredients so it is perfect for a celebration. Truffles have become more accessible and can be bought in most good supermarkets or specialist food markets. Black truffles are cheaper than their highly prized white counterparts making them ideal for trying truffles for the first time. Truffles are wonderfully earthy and pungent and are best served when they are just warmed through to really bring out the flavours. 1. Take a large pan that is suitable for cooking the risotto in. Heat the pan over a low heat and melt the butter. Gently cook the garlic and shallot until they are softened but not yet catching colour. Add in the rice and stir thoroughly to combine and so the butter coats the rice grains. 2. Pour in the white wine and simmer until reduced by half. Now for the stock! Add a little at a time and wait for the rice to absorb it before adding the next lot. Stir during this part of the process to give a creamy finish. 3. When the rice is cooked but remains al dente (soggy risotto rice is a definite no- no! ), remove the pan from the heat. Take the truffle and grate half of if and thinly slice the rest. Stir in the parmesan, grated truffle and a little more butter; allow to the risotto to stand for a moment or two so the truffle warms and releases its flavour. Sometimes truffles come with some truffle juice, if it does then also add this in to boost the flavour even more. 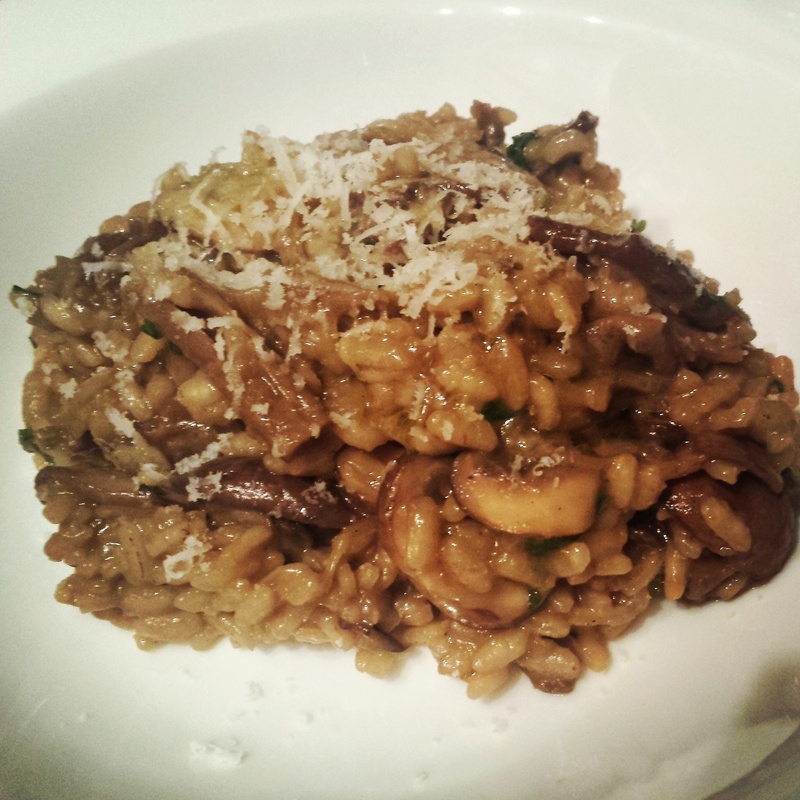 Serve immediately in warmed bowls and top the risotto with the sliced truffle. 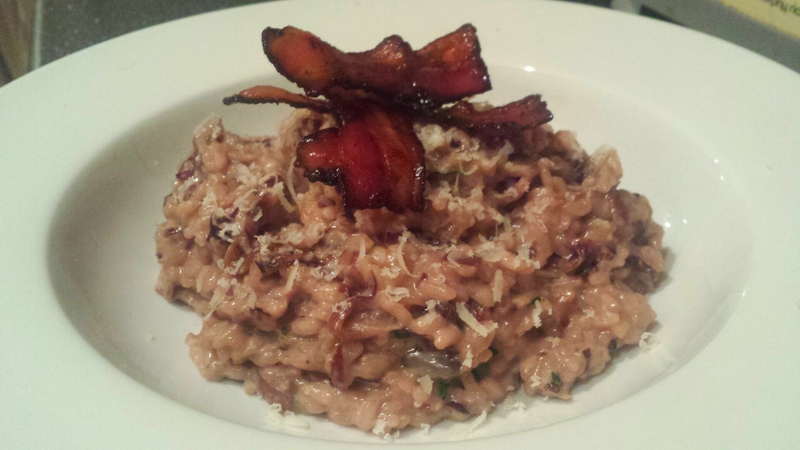 Truffle and parmesan risotto- pure indulgence!